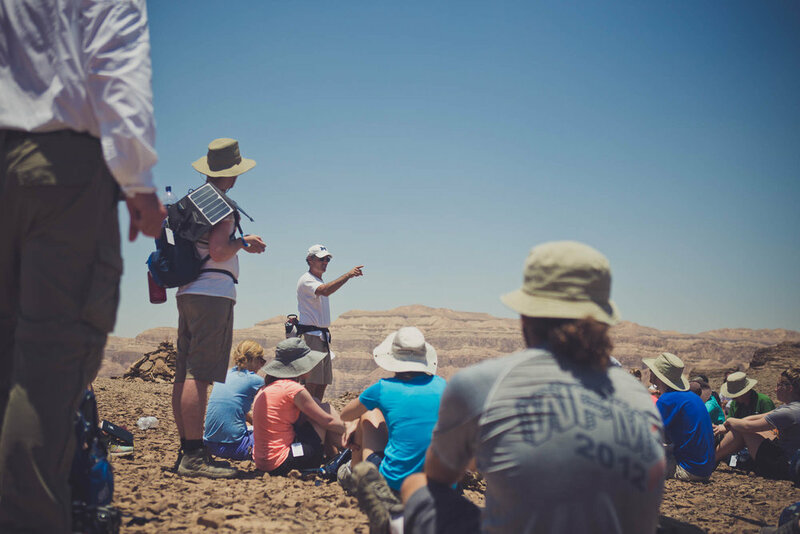 The heart of a biblical study tour is to explore the Biblical text in its original locations and cultures. As we strive to experience the text, we will do it on foot and in community. Although you will receive massive amounts of teaching and information, our goal for you is not only to be informed but to be transformed and that your heart would be awakened in new, powerful ways to see His work in your life. Rod and Libby will be leading a group to Israel in March and June of 2019. If you are interested in joining this trip, please take some time to read through this website of information. 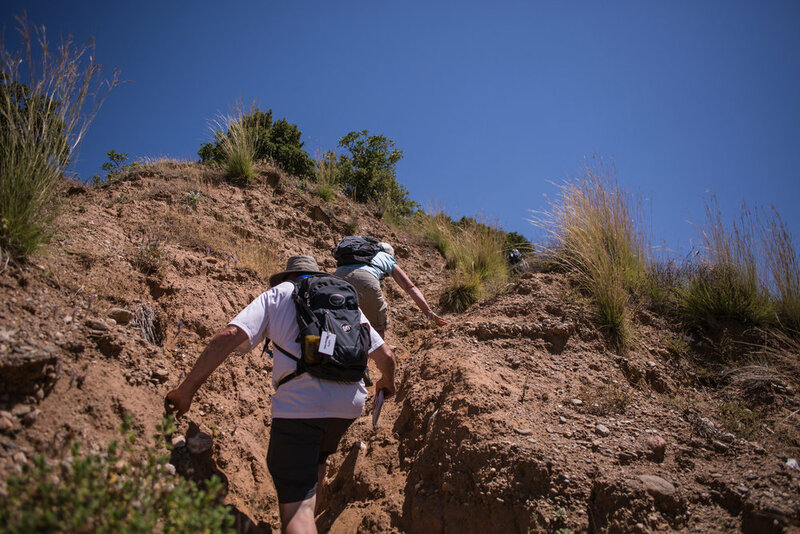 You can get to know Rod and Libby, learn about the specifics of a study tour, see details about the trip, get to know the best steps for preparation, or look over some pictures from previous Israel trips here.